Since Hurricane Irma struck Marathon Key in 2017, the Winn-Dixie store there had been closed. But the Florida Keys Marathon Winn-Dixie is open again, as of March 27. A community celebration opened the new store, including a ribbon-cutting, live entertainment and giveaways. 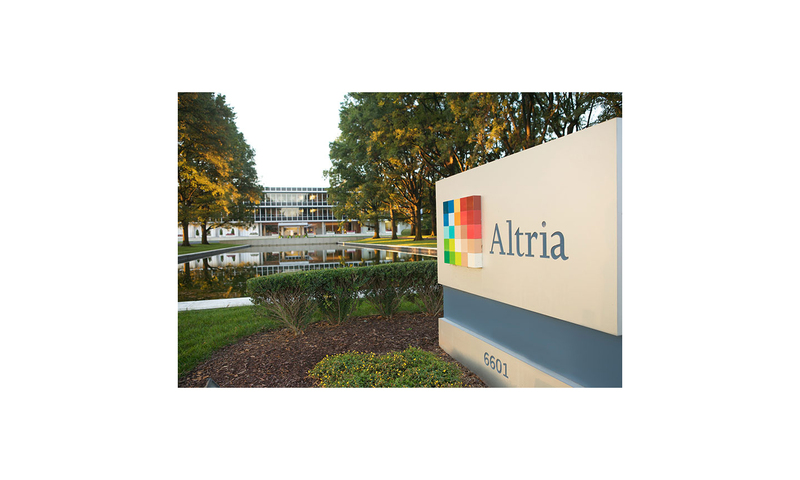 Hundreds of people attended the grand opening. For more than 37 years, the Marathon Winn Dixie battled hurricanes and national disasters with the Keys community, but Irma’s 130 mph winds were too strong and the store was structurally damaged beyond operation. 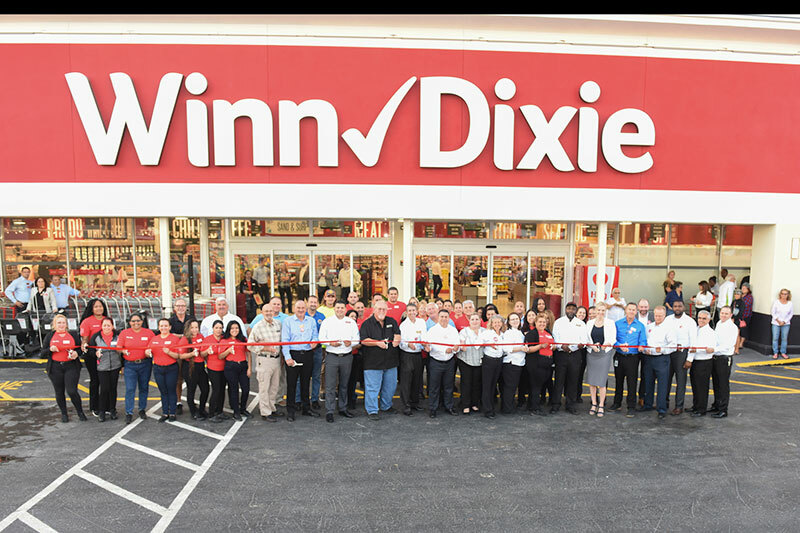 In the midst of the hurricane, the Winn-Dixie team opened the store to those in need of shelter and safe haven as the storm damaged the Florida Keys. After the storm, store leaders called and located every associate to ensure their safety and well-being while also ensuring storm victims had a safe place to rest. To show appreciation for the continued support from the Keys community, each Florida Keys Winn-Dixie hosted a community celebration on Saturday, March 30. Winn-Dixie also donated a total of $6,000 to Key Largo Middle School, Coral Shores High School, Marathon Middle High School, Sugarloaf School, Key West High School and Bahia Honda State Park to support each store’s local school and community partnership. 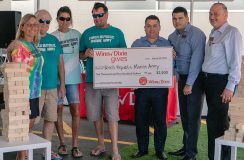 The Marathon Winn-Dixie held a community Giant Jenga Tournament for the chance to receive a $2,500 donation to a local charity of choice, while attendees enjoyed live entertainment by the Islamorada Steel Drum Band. The first-place donation was awarded to the Conch Republic Marine Army, with the Friends of Bahia Honda State Park being awarded a second-place donation of $1,000. In continued support of the winning team, all Florida Keys Winn-Dixie customers are invited to support the Conch Republic Marine Army with a donation at any Florida Keys Winn-Dixie store registers now through April 9. The Conch Republic Marine Army empowers local communities post disasters in the marine restoration of the Florida Keys and all Florida Marine Habitats. Every penny raised will help the volunteer organization in its mission to clean up and restore the Florida Keys’ waterways. Florida Keys stores will continue the celebration throughout the month of April with a special in-store event each Saturday. Founded in 1925, Winn-Dixie grocery stores, liquor stores and in-store pharmacies serve communities throughout Alabama, Florida, Georgia, Louisiana and Mississippi. Winn-Dixie Stores Inc. is a subsidiary of Southeastern Grocers, which is one of the largest supermarket chains based in the Southeast.